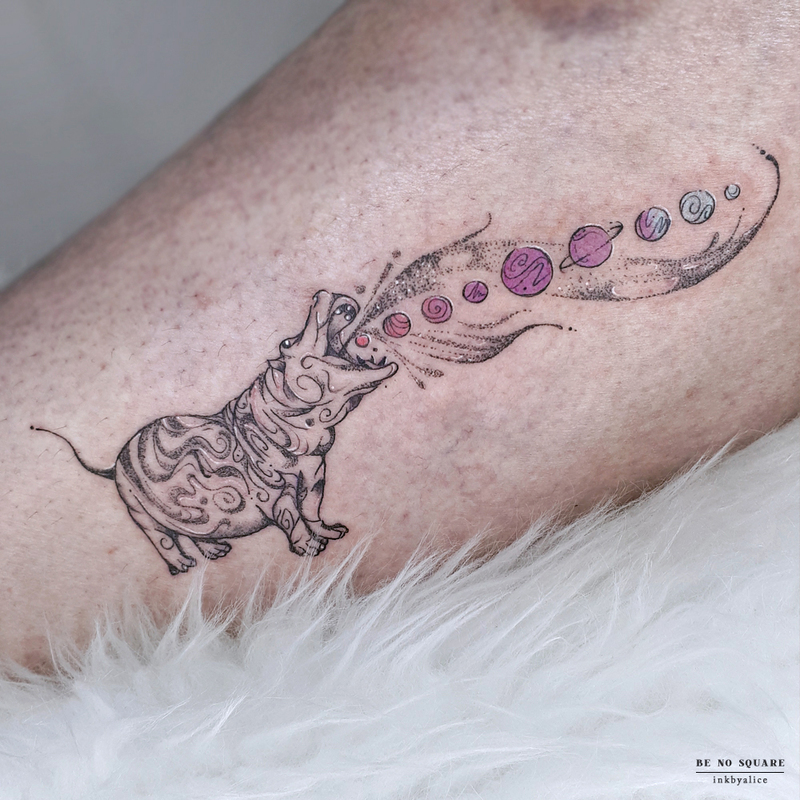 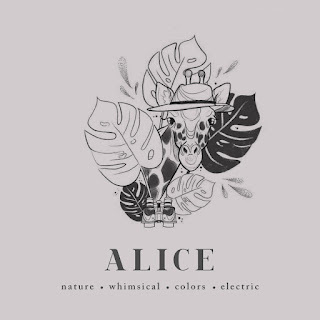 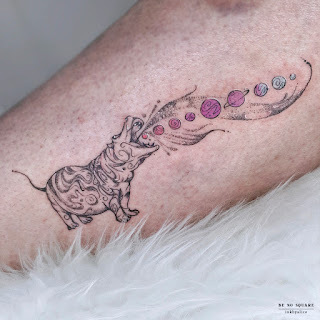 Check out our color and cute tattoos specialist Alice @inkbyalice. 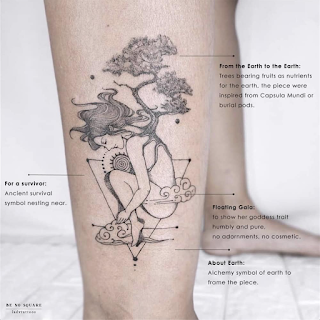 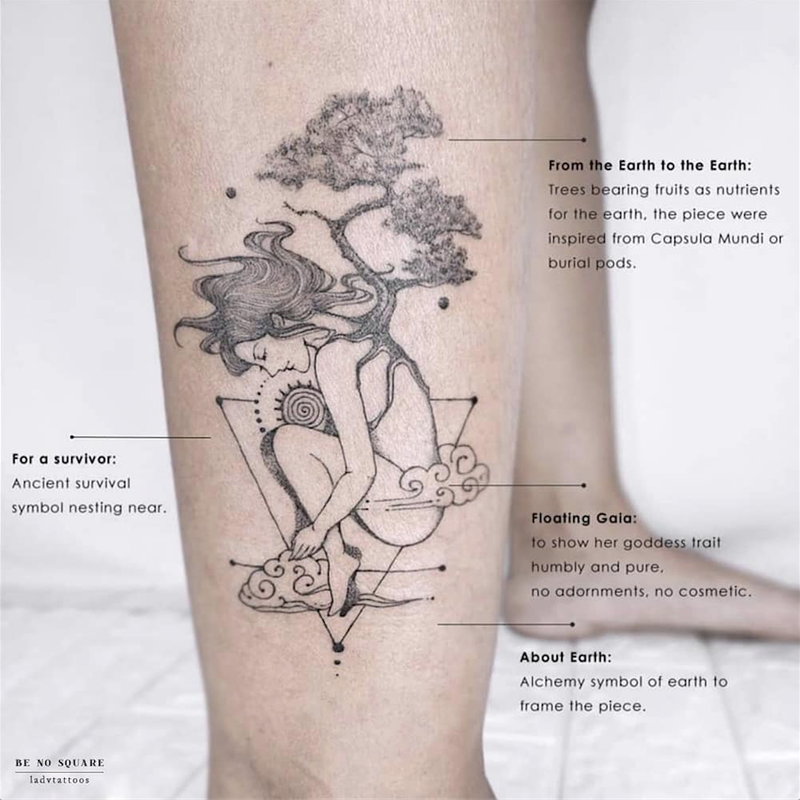 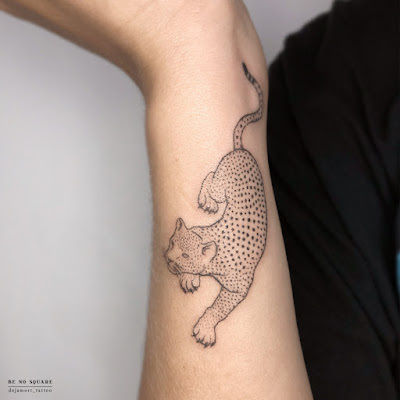 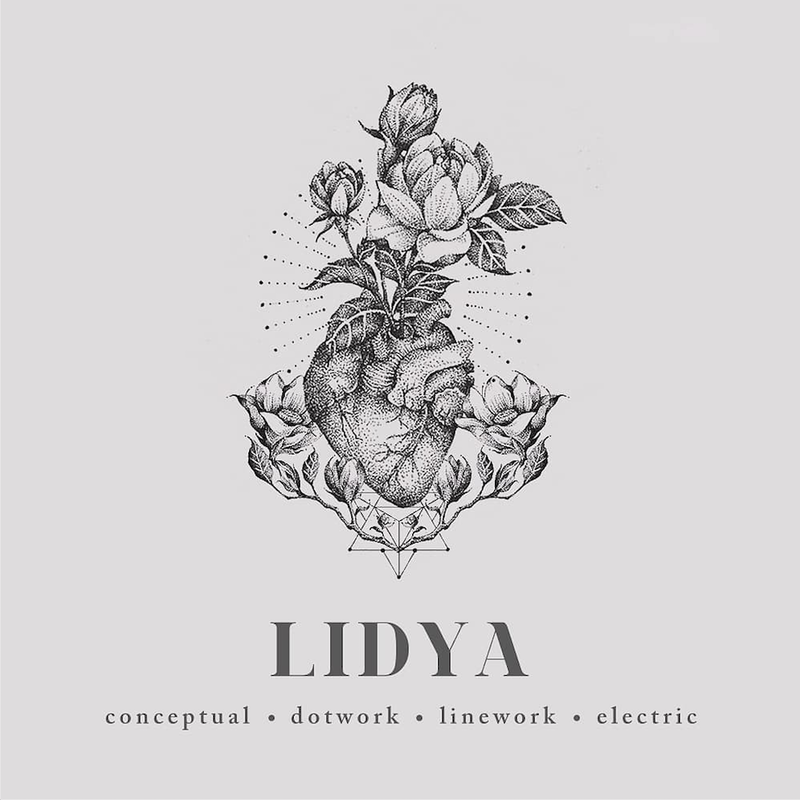 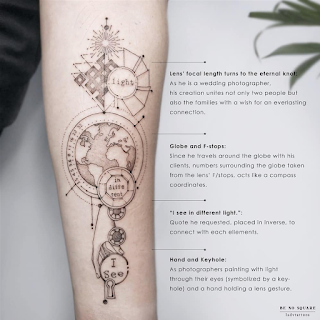 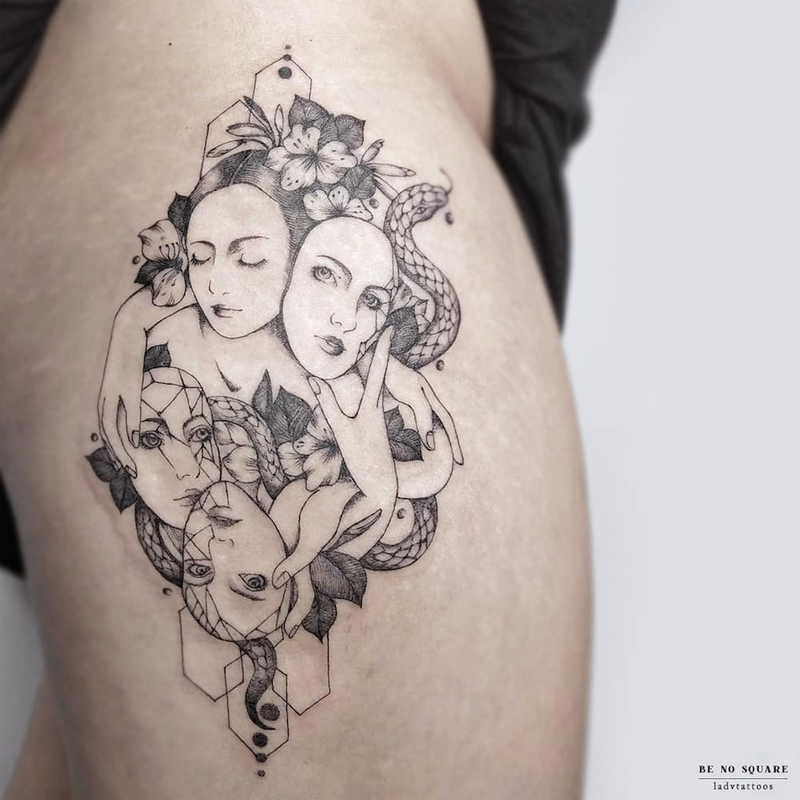 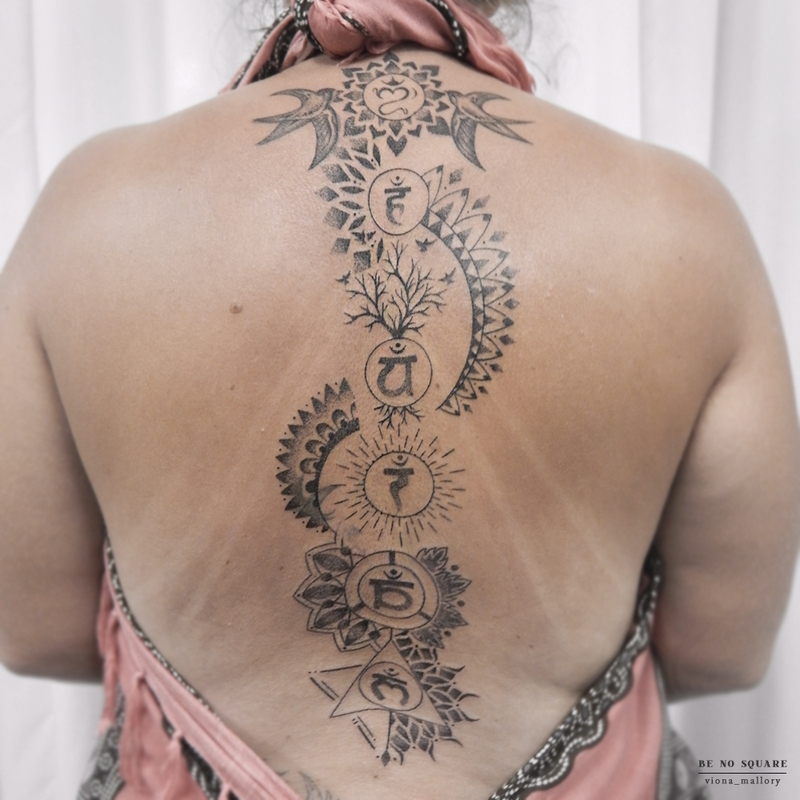 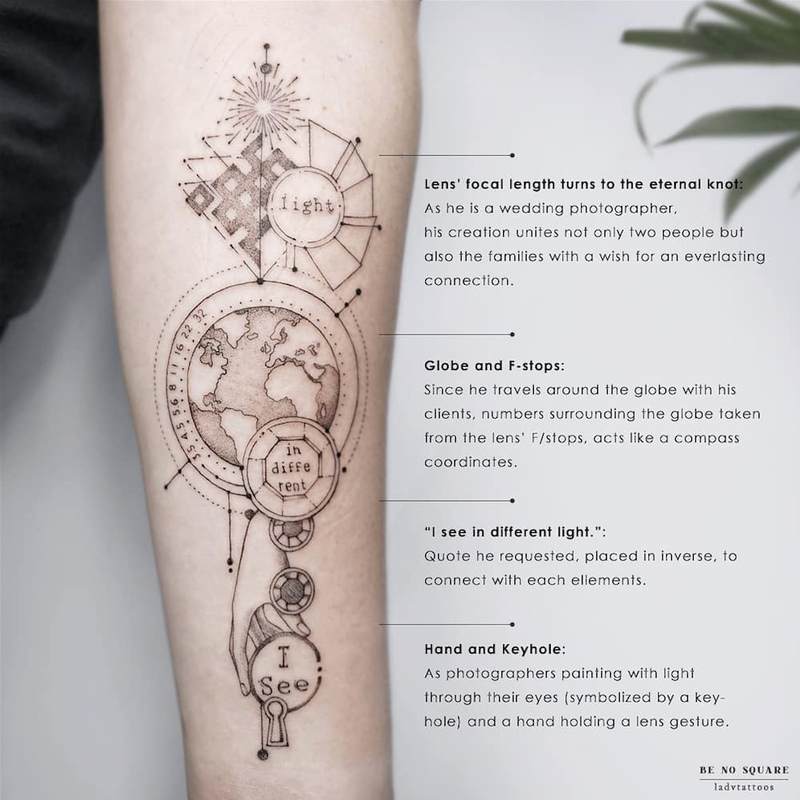 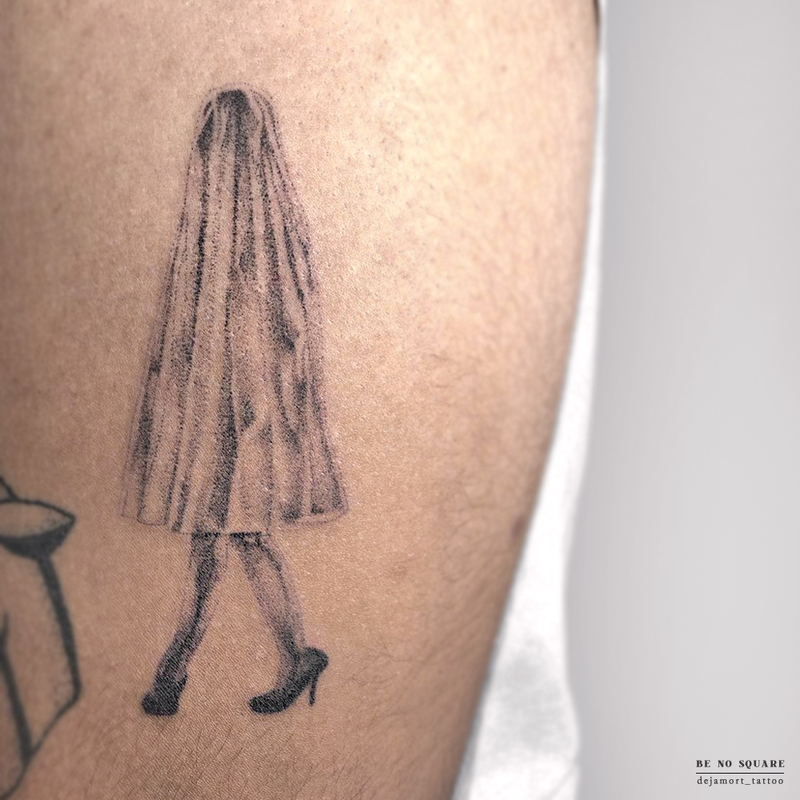 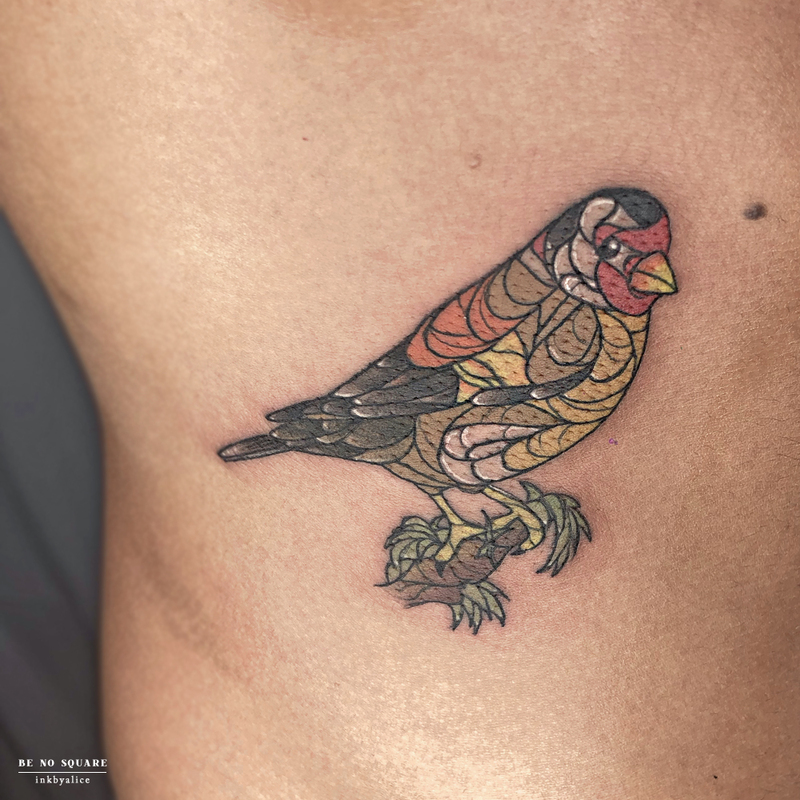 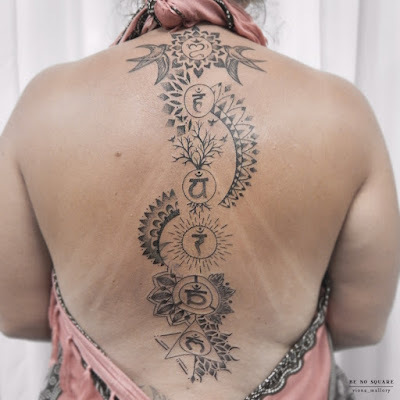 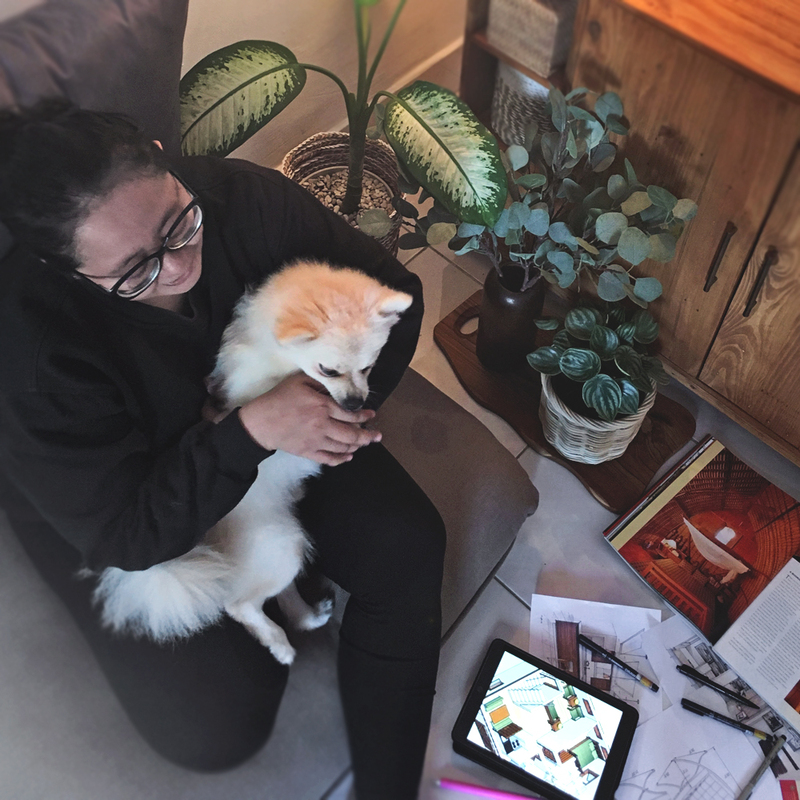 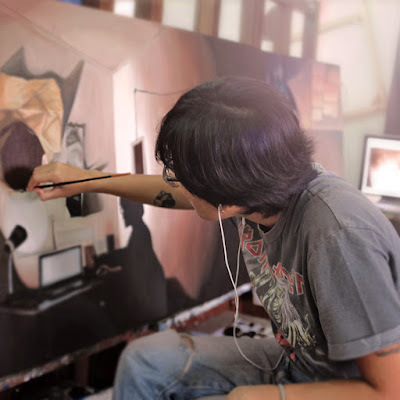 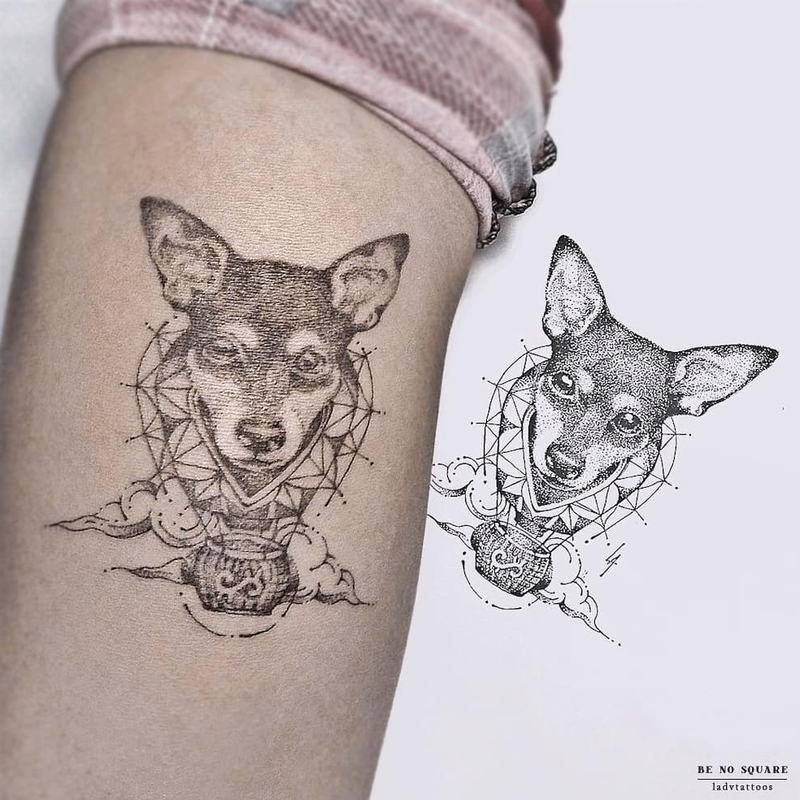 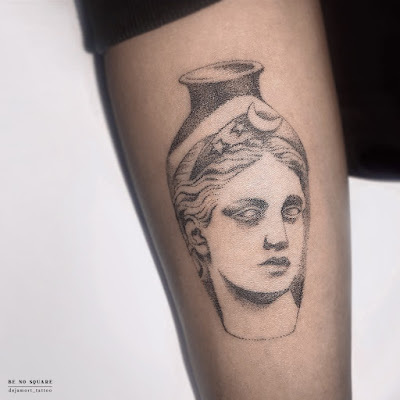 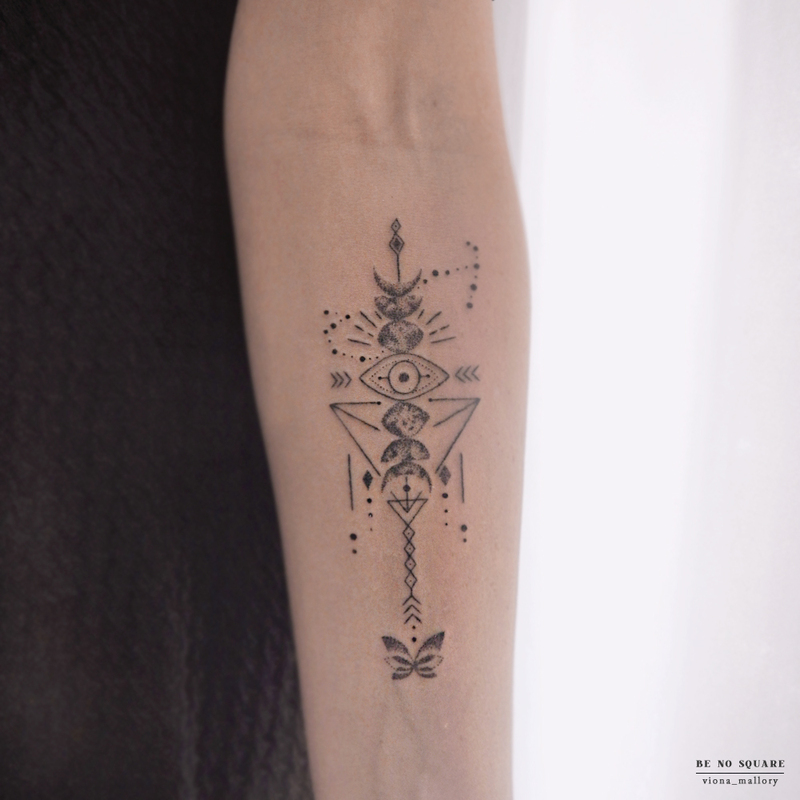 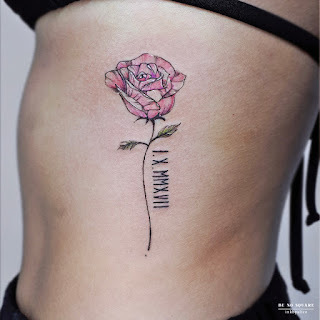 She manages time learning for her passion in tattooing between her interior design works. Her new works will be posted in the next two days, get ready for some whimsical color splash! 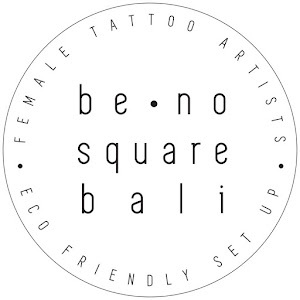 We have professional guest piercing artist now at Be No Square Bali. 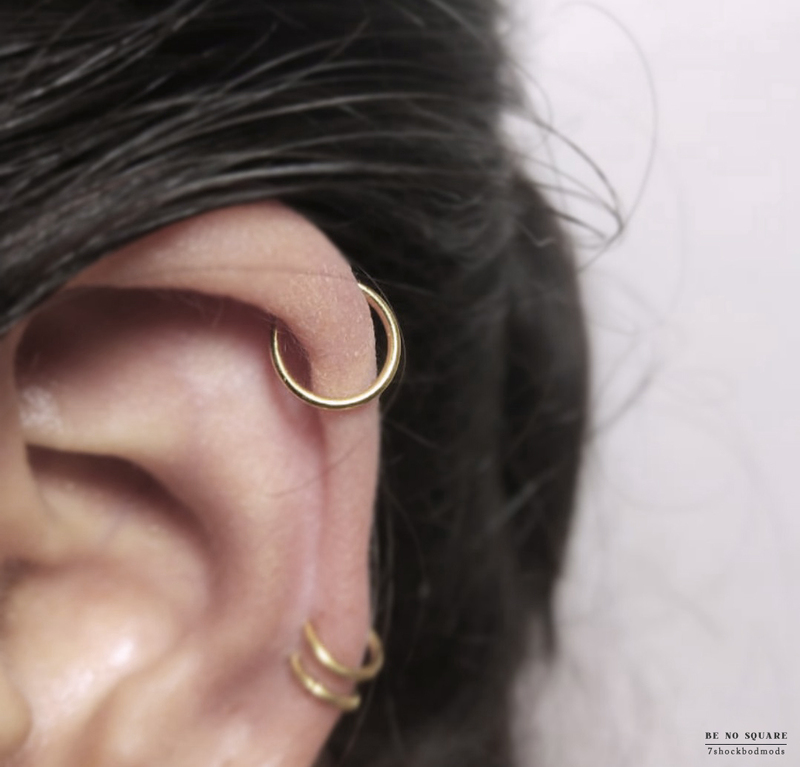 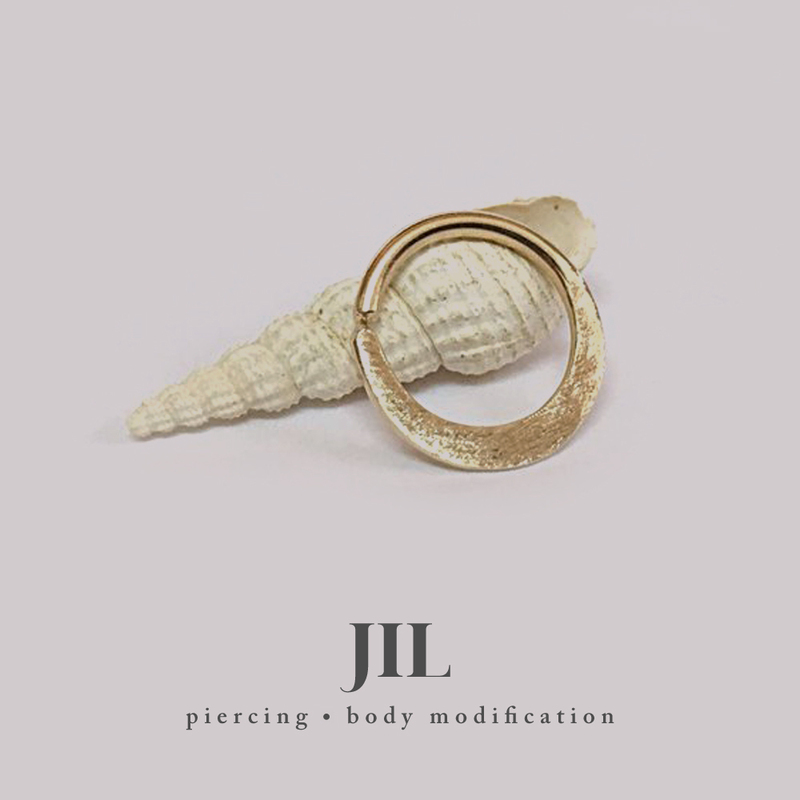 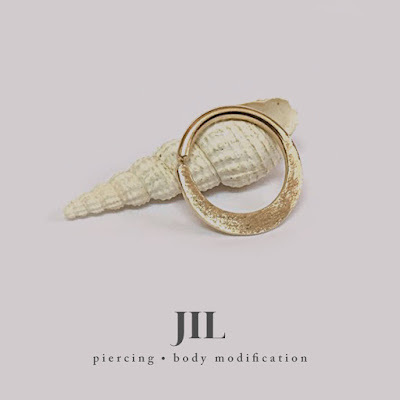 Jil can do various piercing, micro-dermals, scarification (wow! 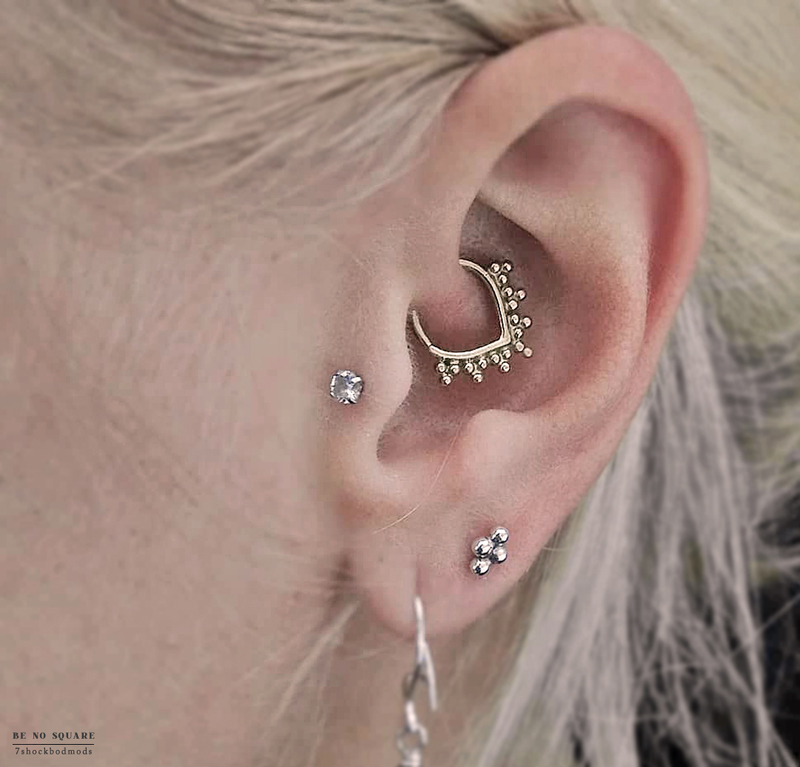 ), or ear reconstruction. 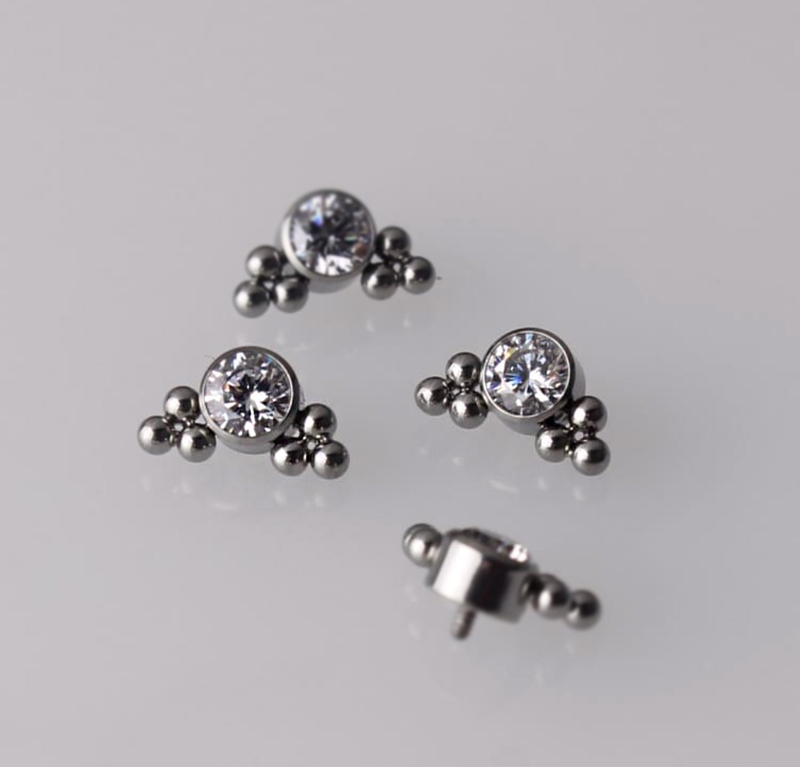 You can also choose high quality jewelry from him, and he will give you special aftercare balm for your newly modified body part. Head to our instagram for his portfolio done at the studio and contact us for price list or bookings with him. 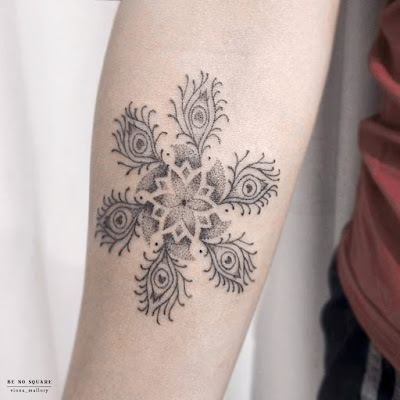 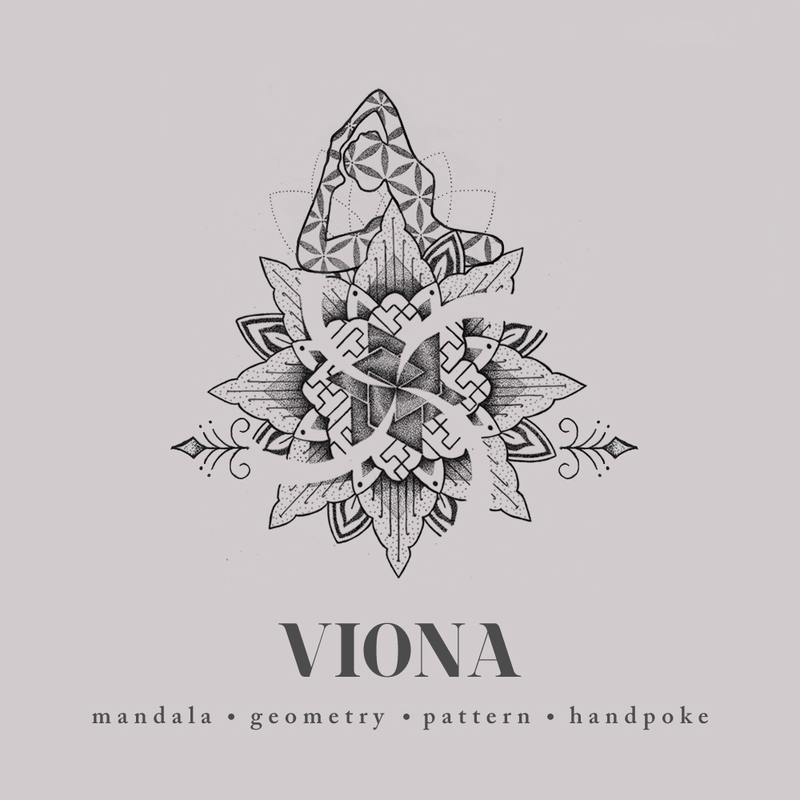 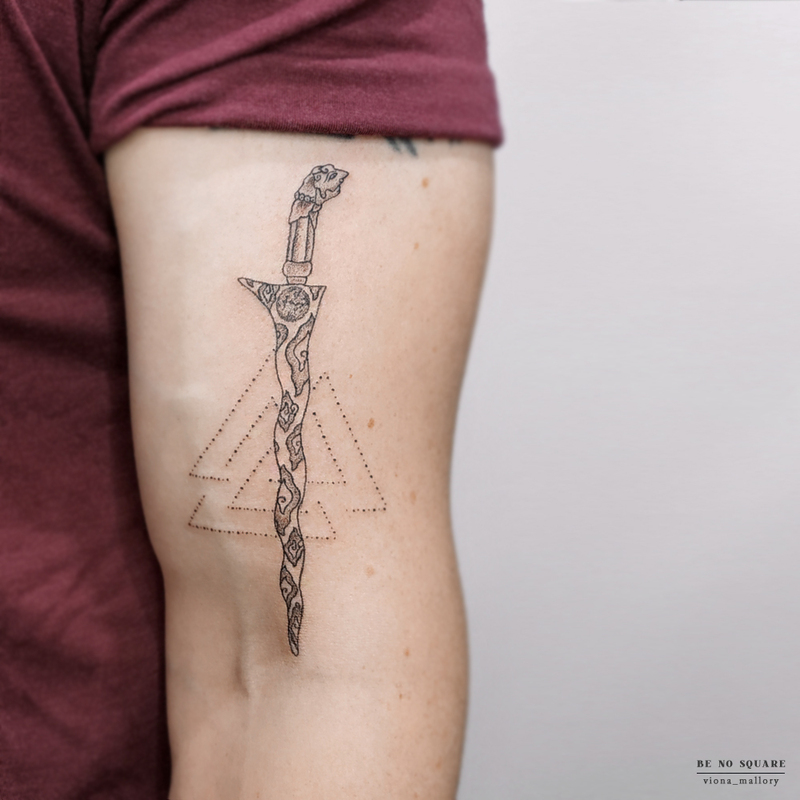 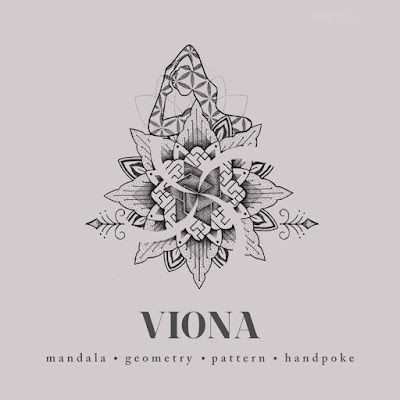 Fancy intricate ornamental tattoos and mandala? 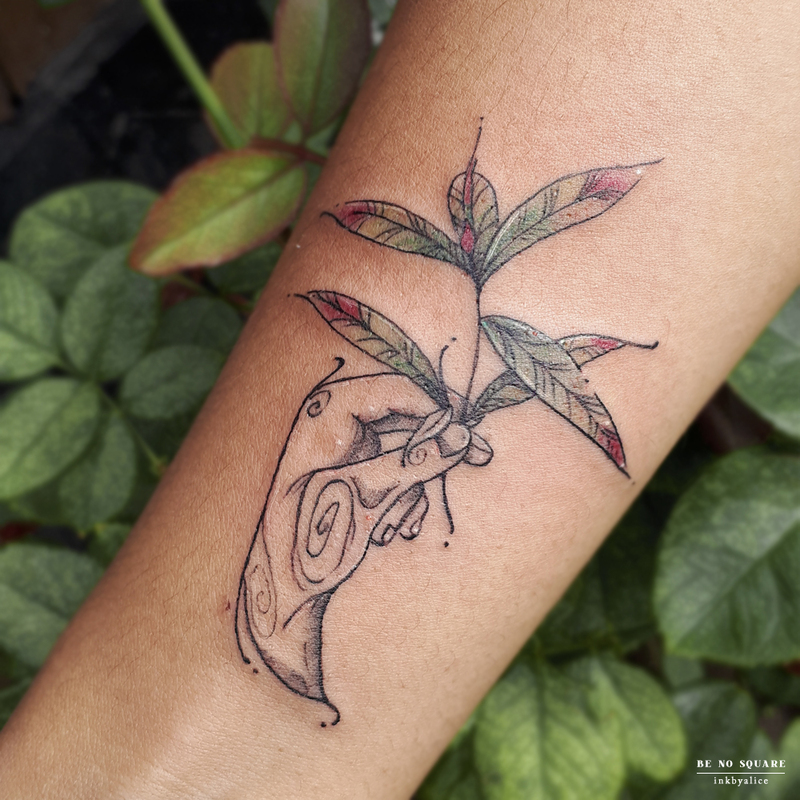 Viona will personalise your tattoo with her handpoke style. 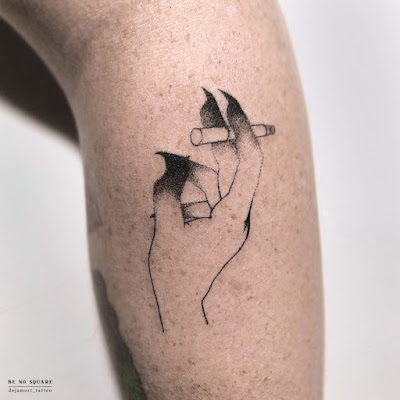 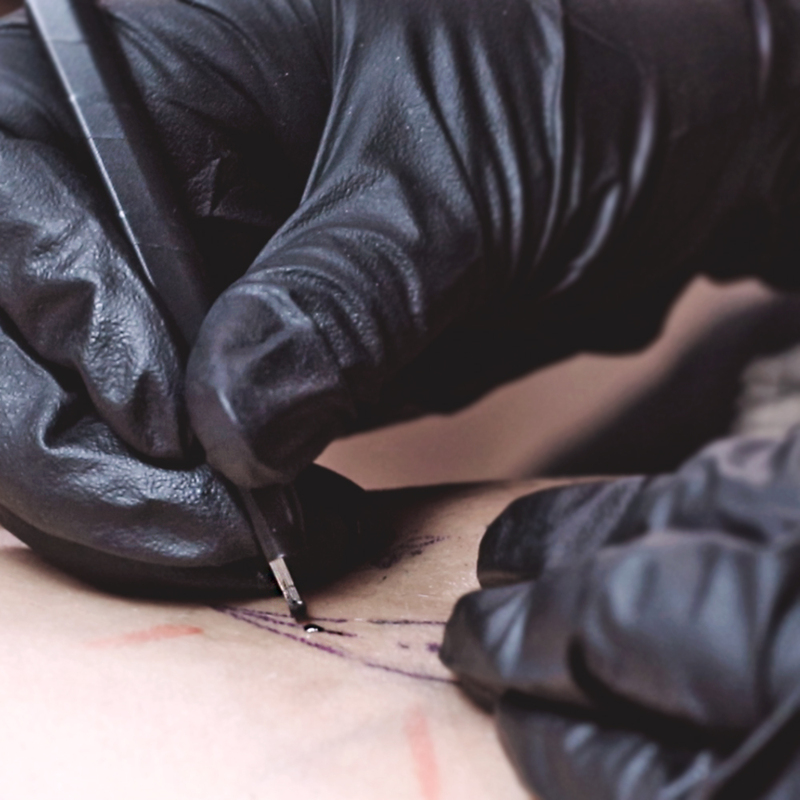 Handpoke is one of the oldest technique in tattooing, it requires no machine. 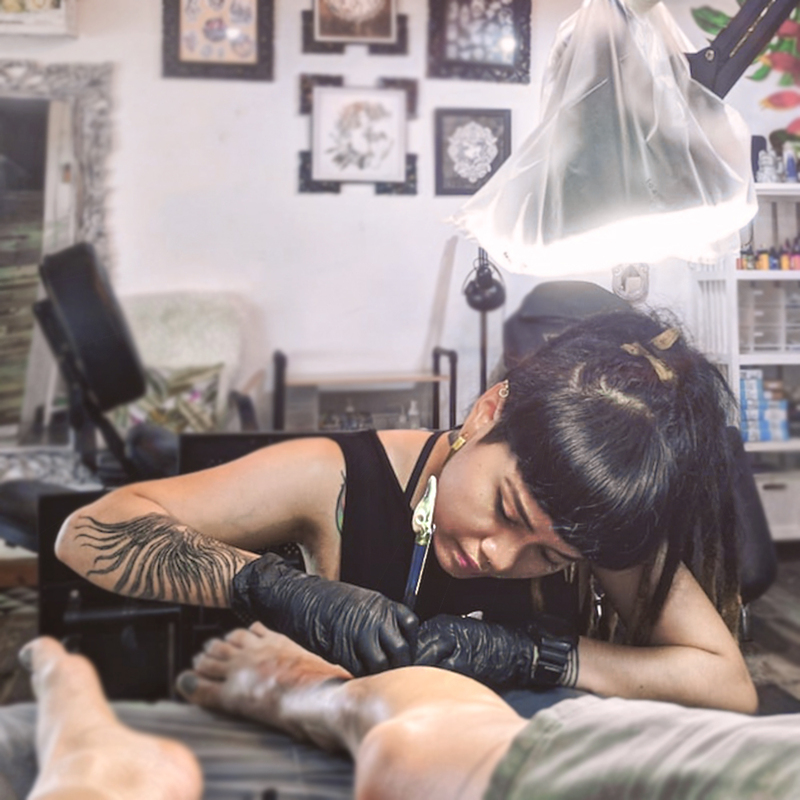 She's professional and gentle, with the speed nearly the same as electric tattooing. 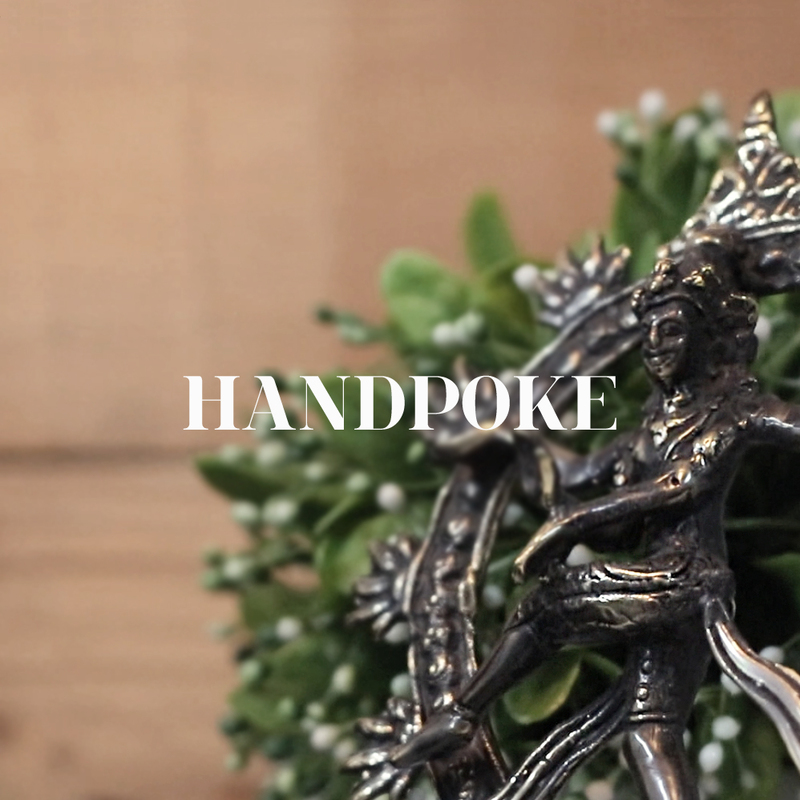 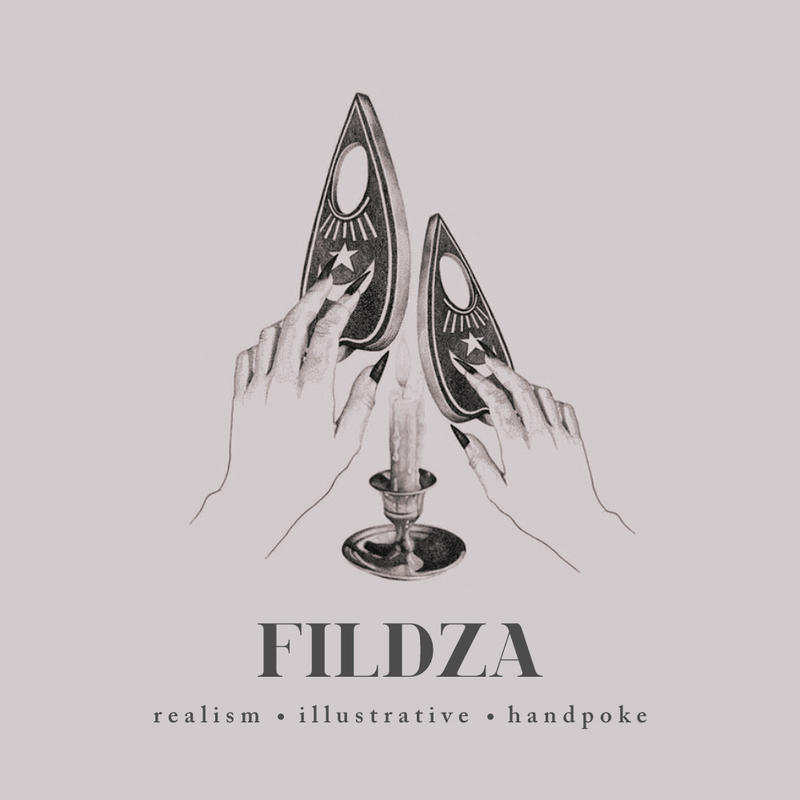 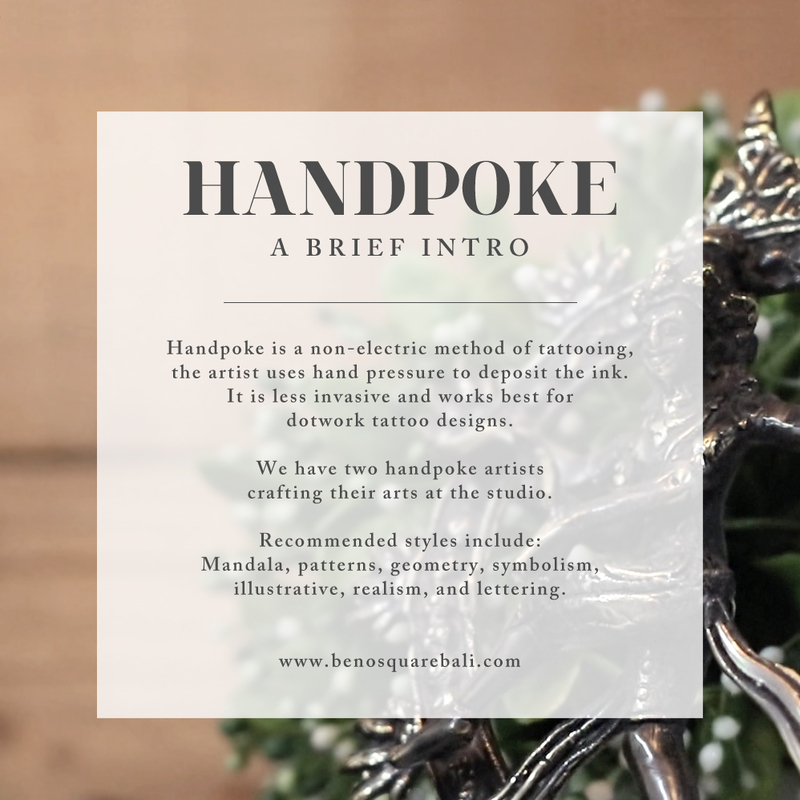 Talking about power handpoke! 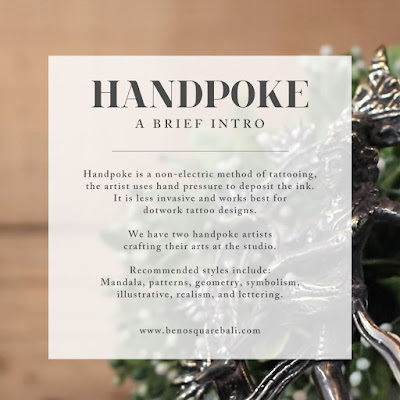 It is set privately to ensure greater comfort from the hectic studio traffic and able to set schedules and better environment for women, it's basically a female-friendly studio.